The Lexington Housing Authority (LHA) is accepting applications for our all Public Housing Units. Click here to print the application. The waitlist for public housing is open and will remain so indefinitely. 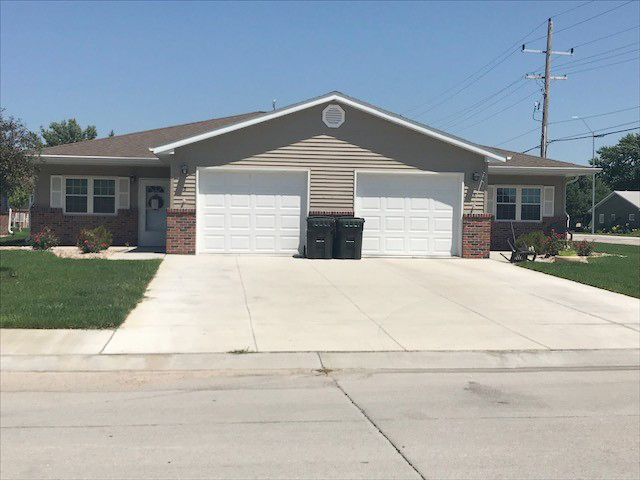 Our properties, open to everyone, consist of 49 apartments located at 300 N Monroe and 32 scattered site homes in Lexington, NE. LHA also owns 7 additional properties not included in public housing that are available for rental. Eastlawn has a laundry room consisting of coin operated washers and dryers that are available for tenant use only. There is also a clothes line for those who prefer to air dry. Lawn and snow removal are provided. 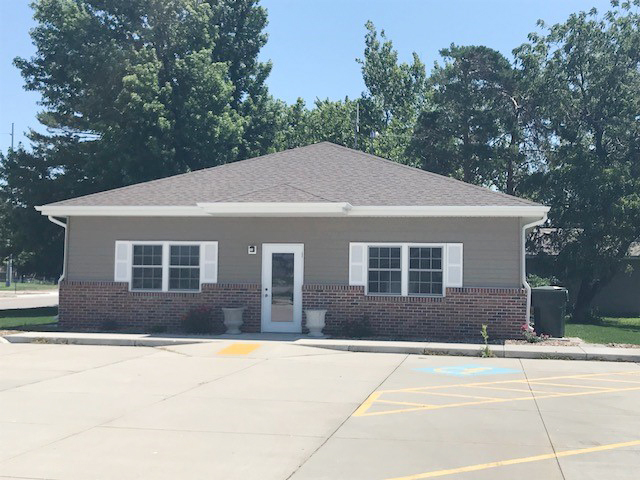 Eastlawn has a Community Room with a small kitchen, which is located just north of the main office located at 609 E 3rd Street. 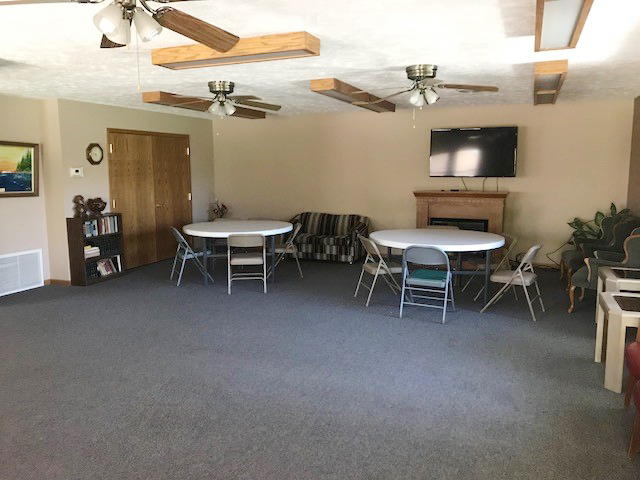 This room is available for use by the tenants from 8:00 AM to 5:00 PM daily and can be reserved for the weekend. The room may also be reserved by others for use for a nominal fee. 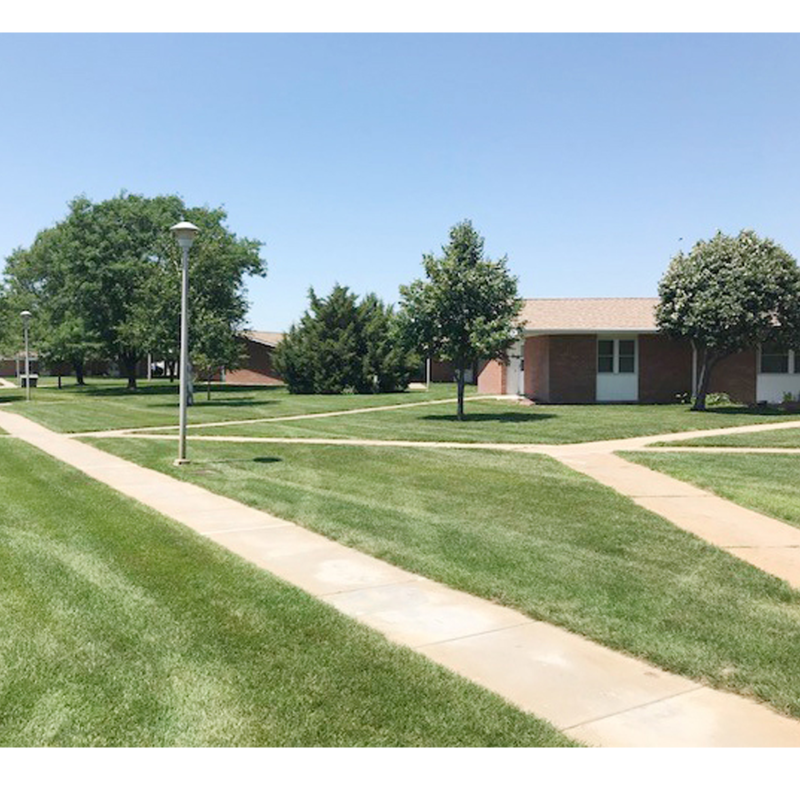 Please contact the office at 308-324-4633 to inquire about the availability of the room. 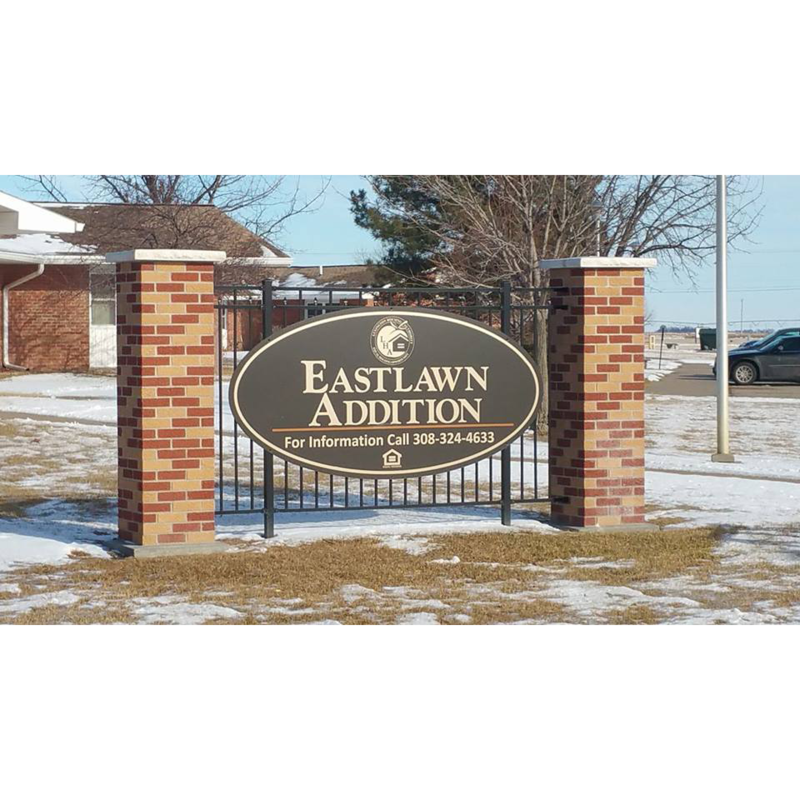 LHA is accepting applications for our Eastlawn Addition Units. Click here to print the application. 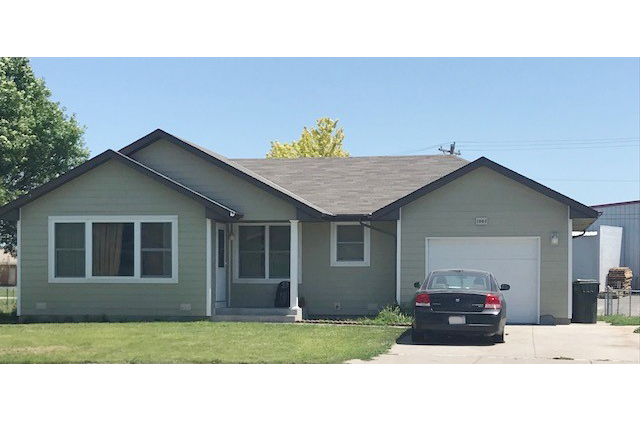 The waitlist for these units is open and will remain so indefinitely. 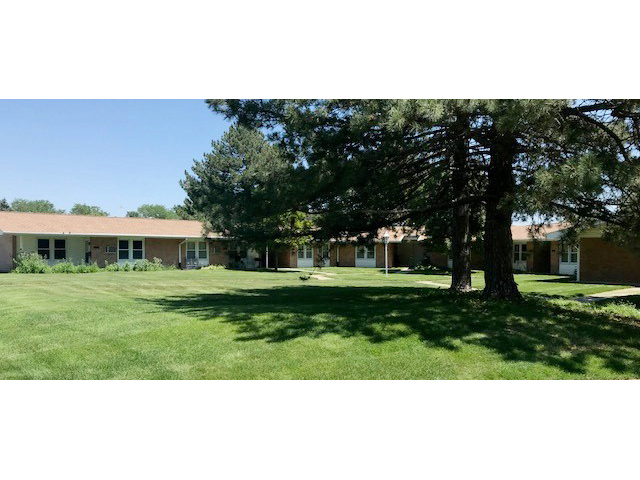 LHA has 48 units located at 302 N Fillmore that are available to those 62 and over and / or those that have a disability. There is a “life line” feature that rings an alarm on the outside of the building to indicate a tenant needs assistance. Neighboring tenants have been instructed to call 911 for assistance if they hear the alarm. These alarms are activated by pulling one of the two alarm chains located in the apartment. 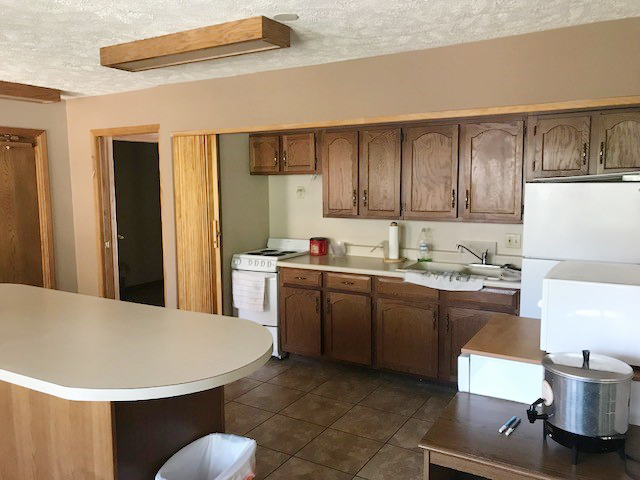 We are pleased to offer the recently remodeled Wilma Buckley Hall that includes a kitchen, for use by our tenants from 8:00 AM to 5:00 PM and on the weekend by reservation. This hall may also be reserved by others for a nominal fee. 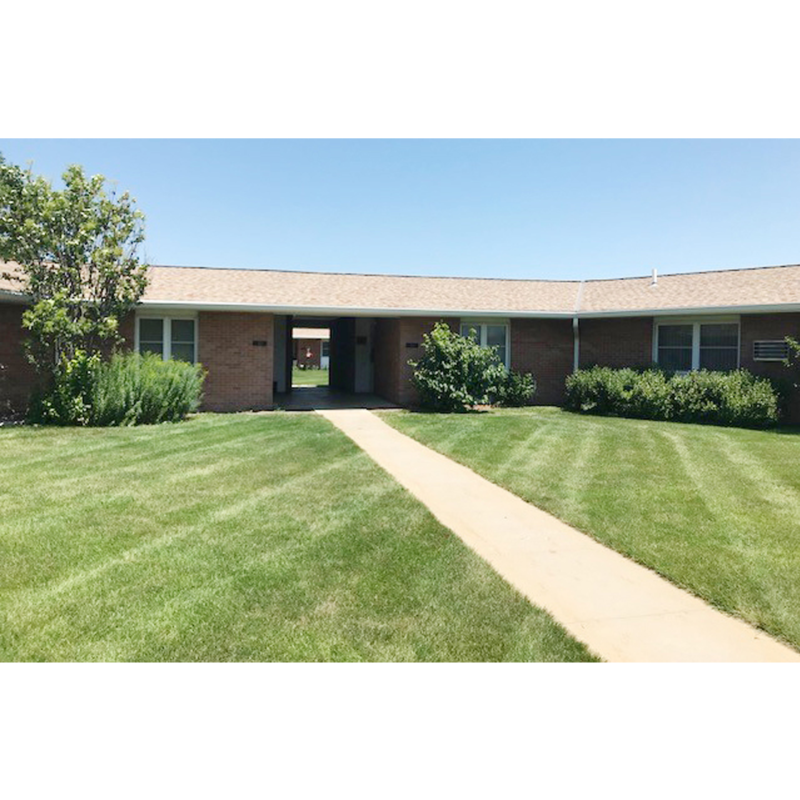 Please contact the office at (308) 324 – 4633 to inquire about the availability of the room. Eastlawn Addition has a laundry room consisting of coin operated washers and dryers that are available for tenant use only. There is also a clothes line for those who prefer to air dry. Lawn care and snow removal are provided. 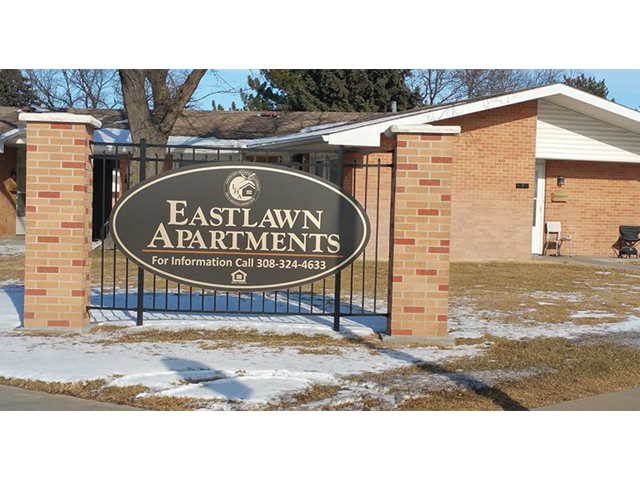 LHA is accepting applications for our Eastlawn East Units. Click here to print the application. 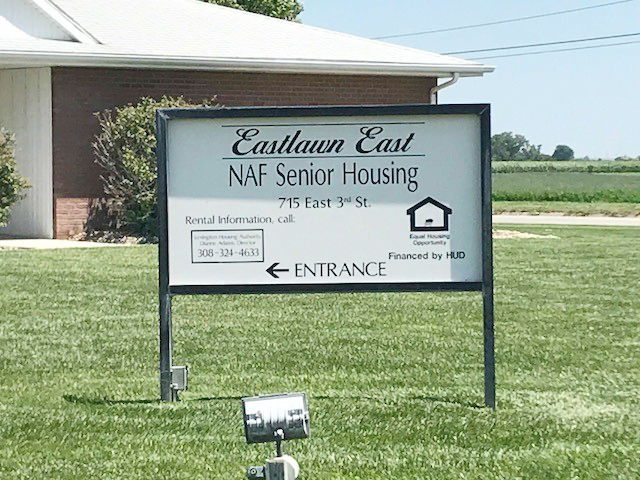 The waitlist for the NAF Senior Housing is open and will remain so indefinitely. 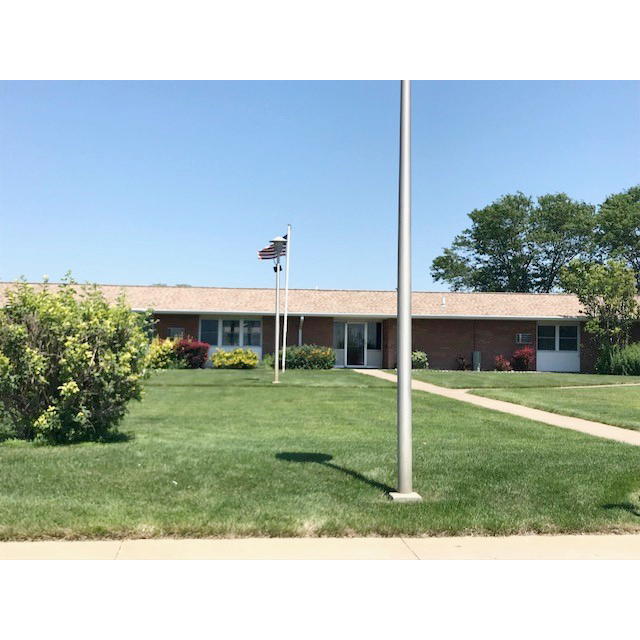 This property consists of 18 units and is located at 715 E 3rd street in Lexington. 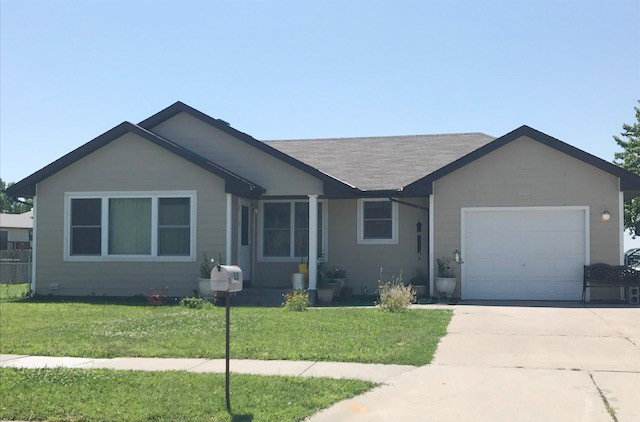 These units are available for persons 62 and older. 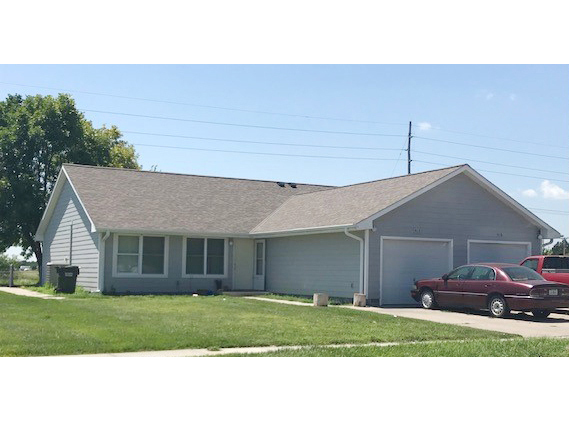 There is a “life line” feature in each unit that sends a signal to the Dawson County Sheriff if activated by a tenant pulling one of the two alarm chains in their apartments. In addition, there is an automatic overhead sprinkler system in case of a fire. 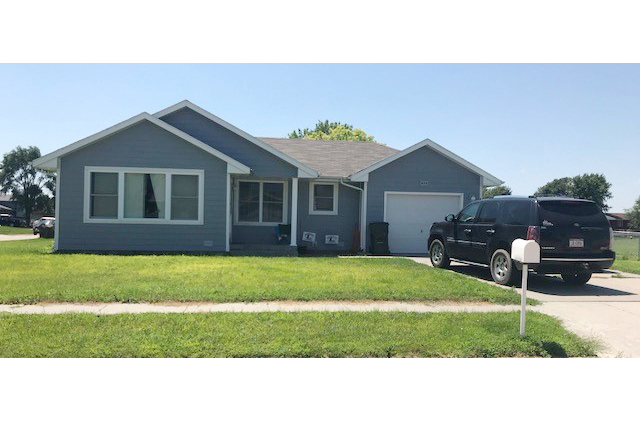 Both offer piece of mind for the tenants and their families. Eastlawn East has a laundry room consisting of coin operated washers and dryers that are available for tenant use only. There is also a clothes line for those who prefer to air dry. Lawn care and snow removal are provided. 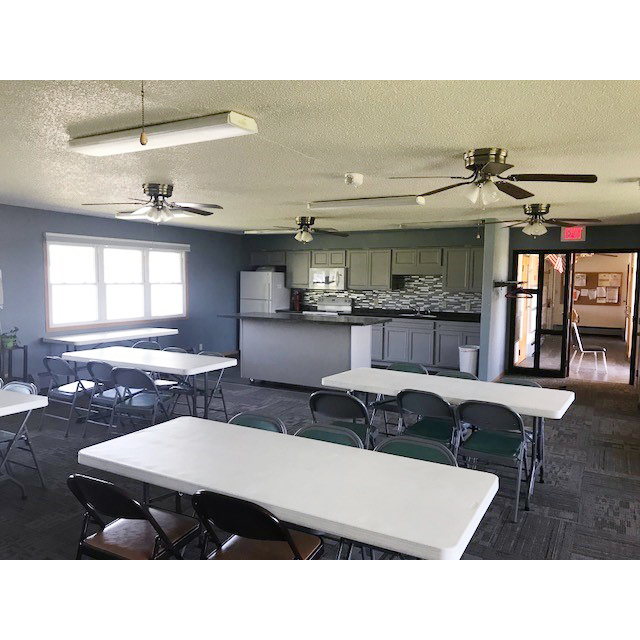 There is a community room in the facility for use by our tenants 24 hours a day. Legend Oaks is restricted to those who are 55 years of age or older. 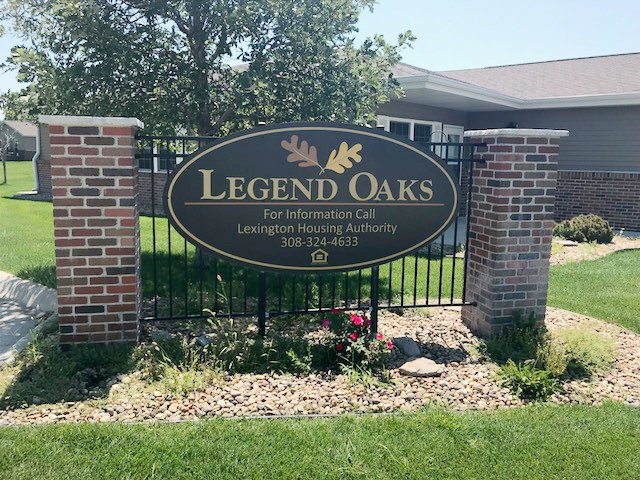 Persons wanting to be placed on the waitlist for Legend Oaks simply need to call the office and leave their name, phone number and address. 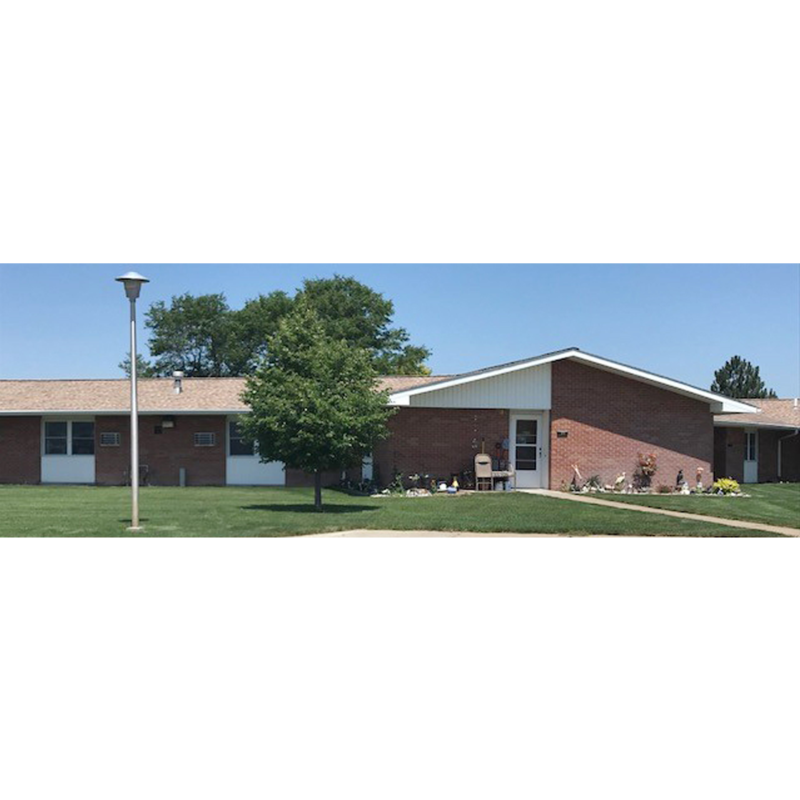 Legend Oaks consists of 39 units and is located near the intersection of 20th and Adams in Lexington. 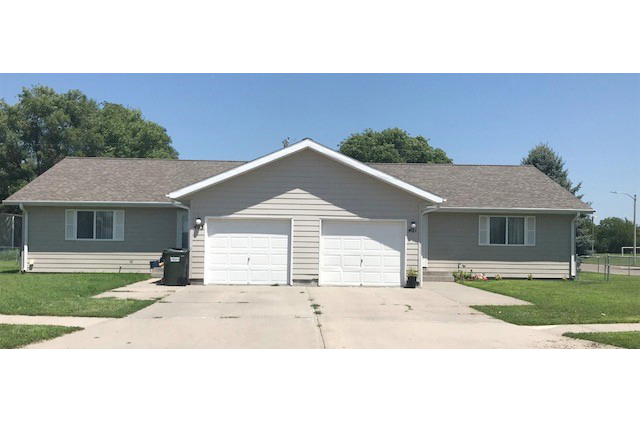 There are 18 duplex units in this complex and one tri-plex. Wireless internet is provided at no cost to the tenant. 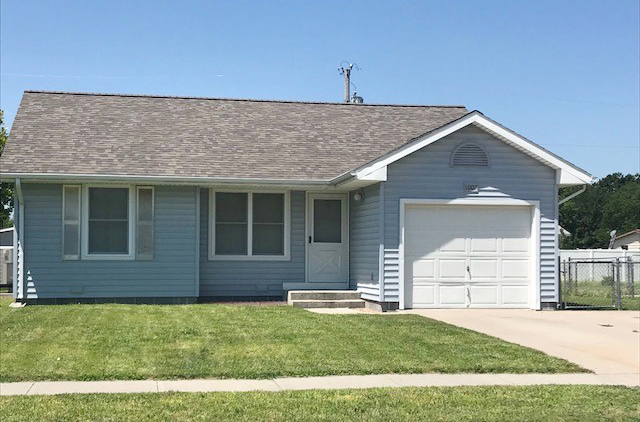 Yard work and snow removal is also provided. Legend Oaks has a clubhouse that is available to the tenants for use at no charge. 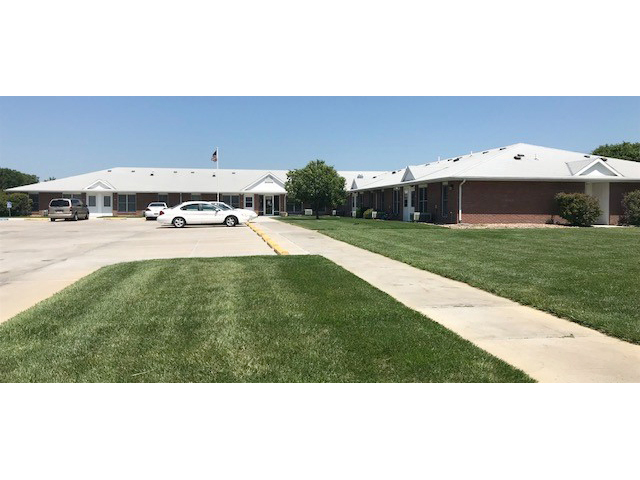 Please contact the office at 308-324-4633 to reserve the clubhouse as its use is on a first come first served basis. This clubhouse IS NOT available to rent to the public as it is strictly reserved for the tenants of Legend Oaks.